We are delighted to announce that Make Foundation is launching its first music project in Lebanon for Syrian refugee children. 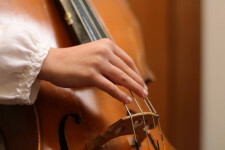 This has come about after numerous fundraising concerts, community events and school projects in New Zealand that have involved nearly 300 students and the work of many generous volunteers. Just Want Home – Naba’a kicks off on Saturday 17 June. 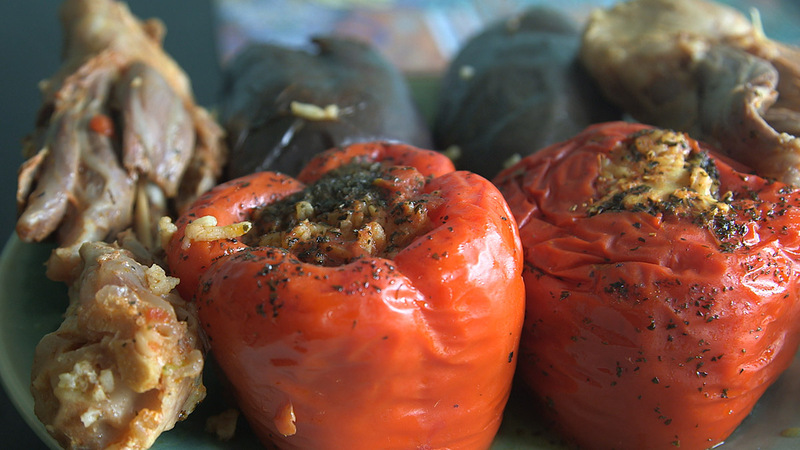 Naba’a is located in the district of Bourj Hammoud in Beirut’s northeast. The area has been a home to refugees for over a century. First to Armenians fleeing persecution in 1915 and most recently to Syrians escaping the civil war in their homeland. The project will be realised in partnership with the Orthodox Youth Movement (OYM), a faith-based NGO that has been supporting Syrian refugees on the ground in Lebanon and Syria for several years. The OYM has facilitated Make Foundation’s contact with Syrian refugee families in north-east Beirut and has generously offered its premises at Naba’a’s Cross Church as a project base and rehearsal space. Two Syrian musicians, flautist Joumane Abdallah and opera singer Pierre Alkhoury will facilitate Just Want Home – Naba’a, while OYM’s Fadia Keedy will provide logistical support. Some 30 refugee children aged between 10-15 years will take part in the 10-week programme that will culminate in a concert for family, friends and the local community. Like its sister projects in New Zealand, Just Want Home – Naba’a will explore the concept of home. The children come from different backgrounds and different parts of Syria, but they all know what it is to have to leave home and go in search of a new one, says Pierre Alkhoury. Music can be a positive channel to explore such a challenging experience and we hope they have some fun in the process. 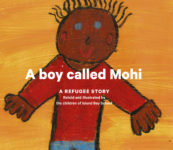 At 2 years of age Mohi Aldin Alakkad left Syria with his mother and sister in 2012 to join his father in Egypt. His father had left six months earlier after having been arrested and detained on two occasions by Syrian security forces. If you would like to purchase this book, please contact makefoundationinfo@gmail.com. Books in the What Is Home? series cost $35nz. All profits go towards Make Foundations projects. Jihan Alarayshi fled Syria with her two children in 2012 to join her husband who had fled earlier. The family lived in Egypt for three years where Jihan taught in a primary school for Syrian children who had fled the war. Kutaiba Alakkad fled Syria for Egypt in 2012 after having been arrested twice by Syrian security forces. He now lives with his family in New Zealand and hopes to become a chef once his English improves. Cover illustration by Luciana Stehlin. 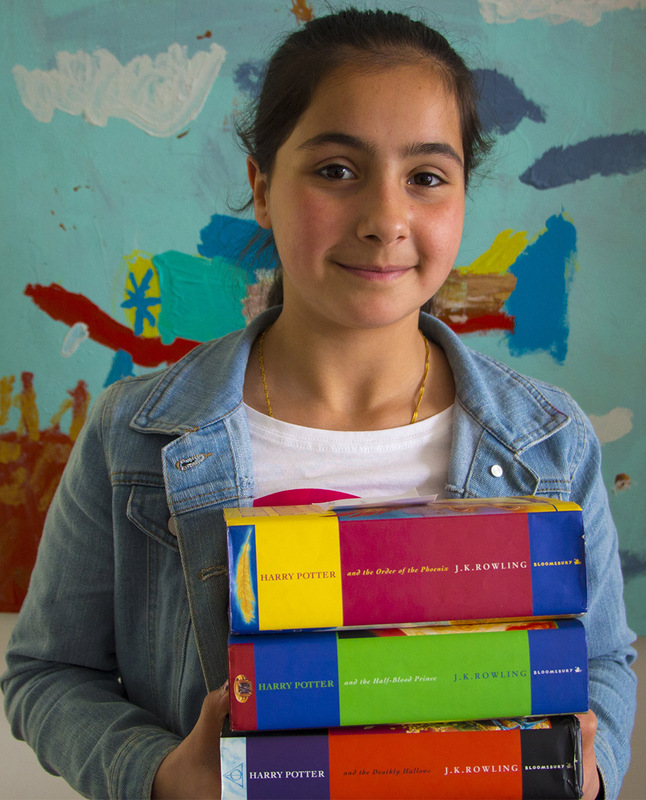 In 2012, at 13 years old, Katia Rostem Agha fled Syria with her parents. She had attended a demonstration and the Syrian security forces were looking for her. She is now studying Early Childhood Education at New Zealand Career College. Cover illustration by Lola Redshaw-Nalder. Nader Rostem Agha fled Syria with his wife and daughter in 2012. He and his family lived in Cairo for more than two years where he ran a small restaurant until he and his family were granted refugee status in New Zealand. Six months ago Charlotte Scott of Island Bay School donated her Harry Potter books to Make Foundation with a note to whoever ended up reading them. It’s taken some time for us to find a young Syrian with all the magic ingredients to meet Charlotte’s wish – a good enough level of English, a passion for reading and of course a love of wizards. But like a good magic tale she “suddenly appeared” – Rama Awad. Rama who is from the city of Homs, came to New Zealand earlier this year and is studying at Te Aro Primary School in Wellington. 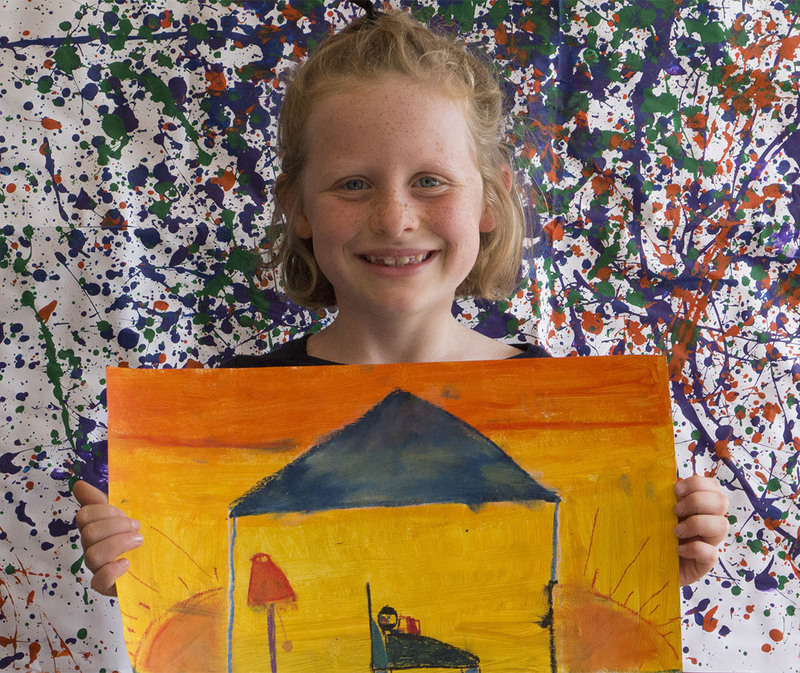 She recently took part in Make Foundation’s Leaving Home project with Seatoun Primary School. Make Foundation youth campaigner Naia Alkhouri presented the books to Rama on behalf of Charlotte. We really hope you enjoy these wonderful adventures Rama. 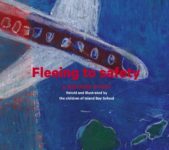 Seaton School’s ‘Leaving Home’ project got off to a great start with a visit from 11-year old Rama Awad from the Syrian city of Homs and a performance of ‘Just Want Home’ by Naia Alkhouri and Megan Prentice. 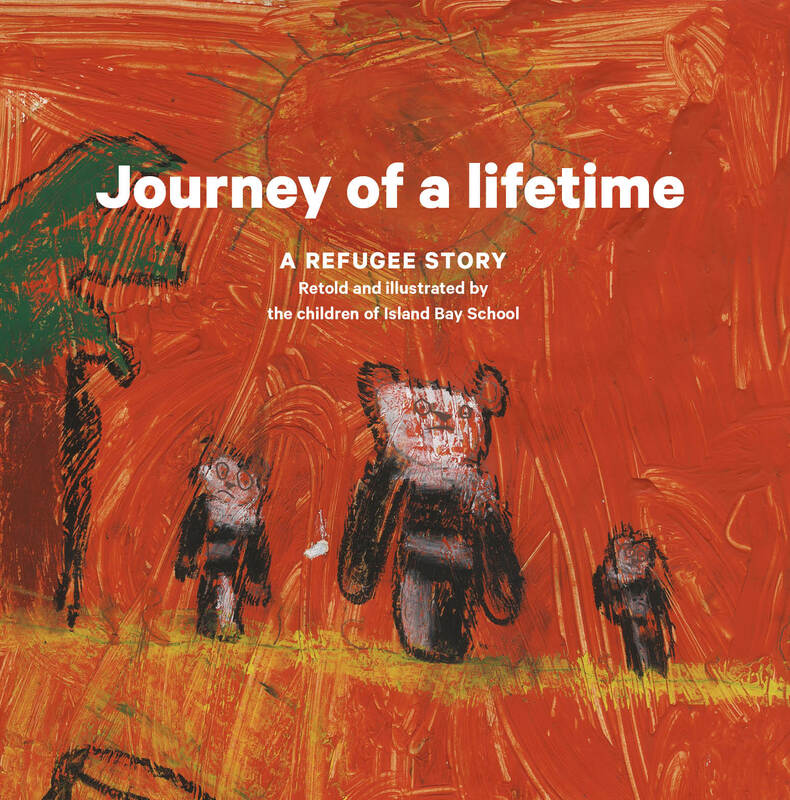 This senior syndicate project will explore the Syrian refugee crisis through a variety of creative mediums and culminate in a fundraising event for Make Foundation’s projects. Make Foundation’s Michel Alkhouri gave some background to the crisis and spoke to the students about the project’s aims and Make Foundation’s work before introducing Rama. Rama came to New Zealand with her parents, older brother and sister earlier this year after living in Cairo, Egypt for nearly three years as refugees. Rama told the students about her family’s long journey to a safe haven. First fleeing Homs for Damascus, then Raqqa and Deir Atiyah and eventually onto Egypt as violence followed their movements within Syria. Rama said she was very happy living in Wellington, studying at Te Aro Primary School and meeting new friends, but still missed Syria and her home in Homs. This week students will be looking more closely at Rama’s story and responding to it through the arts. Make Foundation wishes Seaton School all the best in their creative journey and we are so thankful for your commitment to undertake this learning. 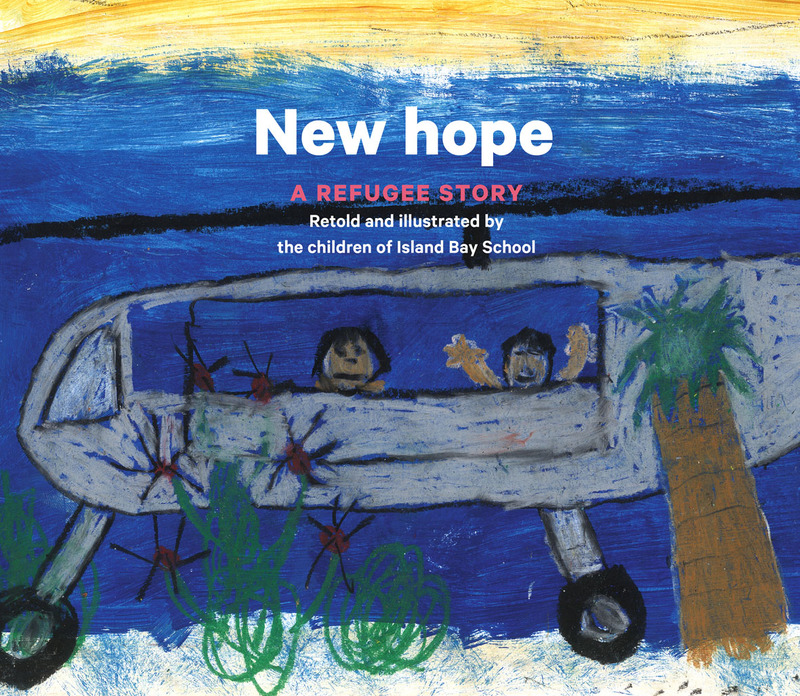 Seatoun School’s ‘Leaving Home’ fundraising event was a poignant end to a 5-week programme of learning about the Syrian refugee crisis. Using art, poetry, music, dance and film, senior syndicate students showcased the treacherous journeys many Syrians face in their search for safety. The evening event even featured Syrian dishes cooked by the students with the help of volunteers Jihan Swedan, Nahreen Awas, Valentina Dias and Susan McCauley. 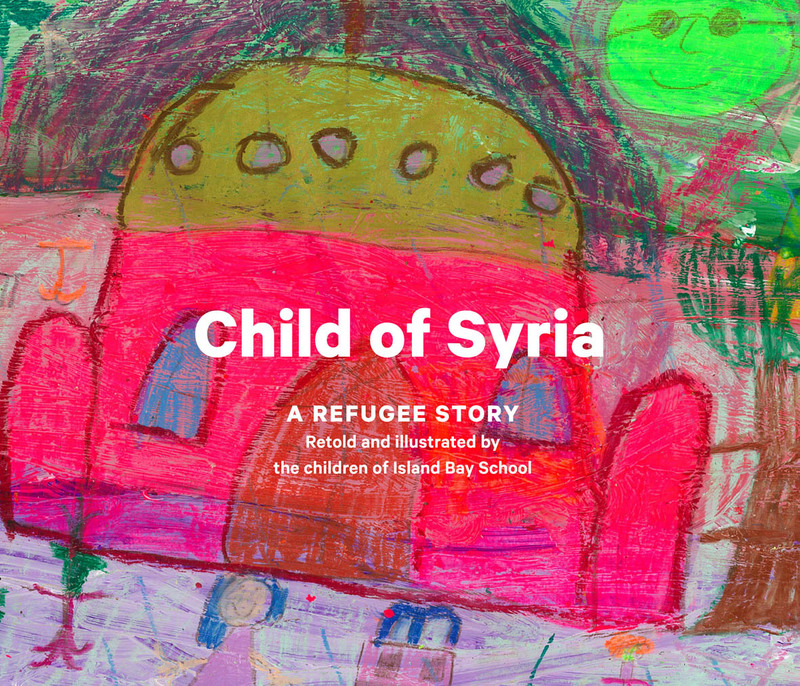 Many of the creative works echoed the story of Rama Awad, an 11-year old Syrian girl who shared her personal journey with the students at the project’s start. 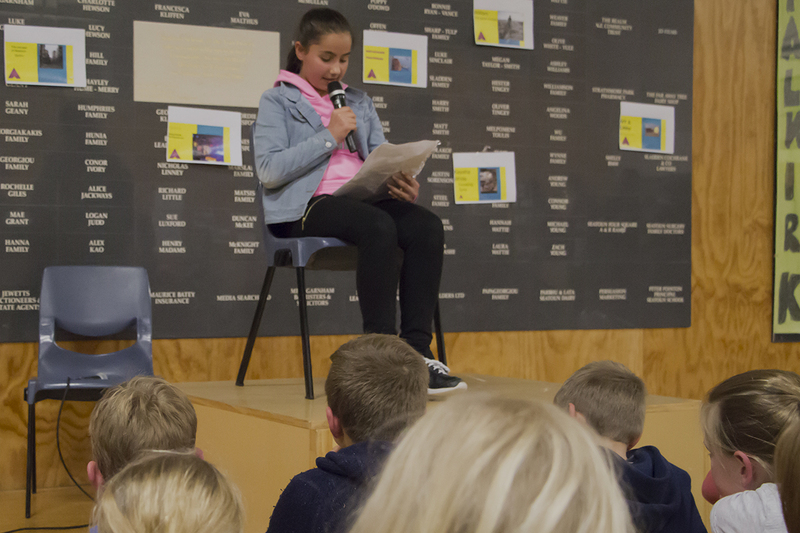 Rama retold her moving story with the wider community at the event – no small feat for the Te Aro Primary School student who has been learning English for less than a year. 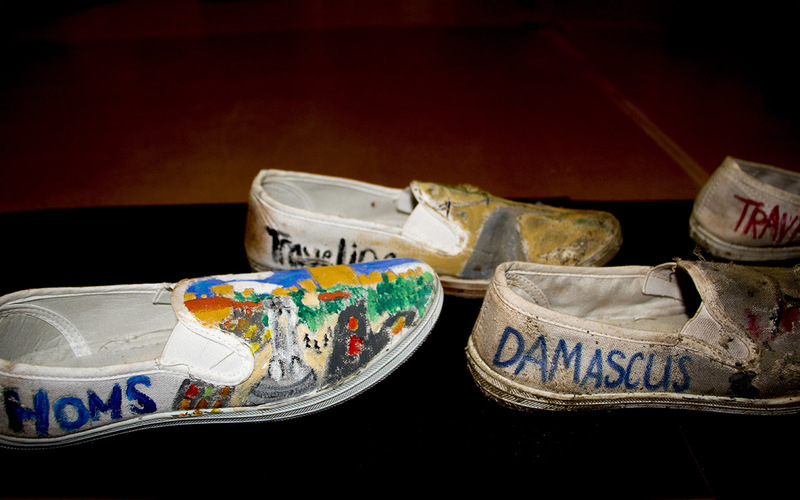 One artwork literally retraced Rama’s steps from the Syrian city of Homs, through other parts of the country before she and her family fled to Egypt and their final refuge – New Zealand. Other works reflected on the dangerous Mediterranean Sea crossing that many Syrian refugees attempt. Water everywhere. We will be paddling till we die. Refugee. Tired, scared, running, fleeing, escape. Always trying to escape. Help. 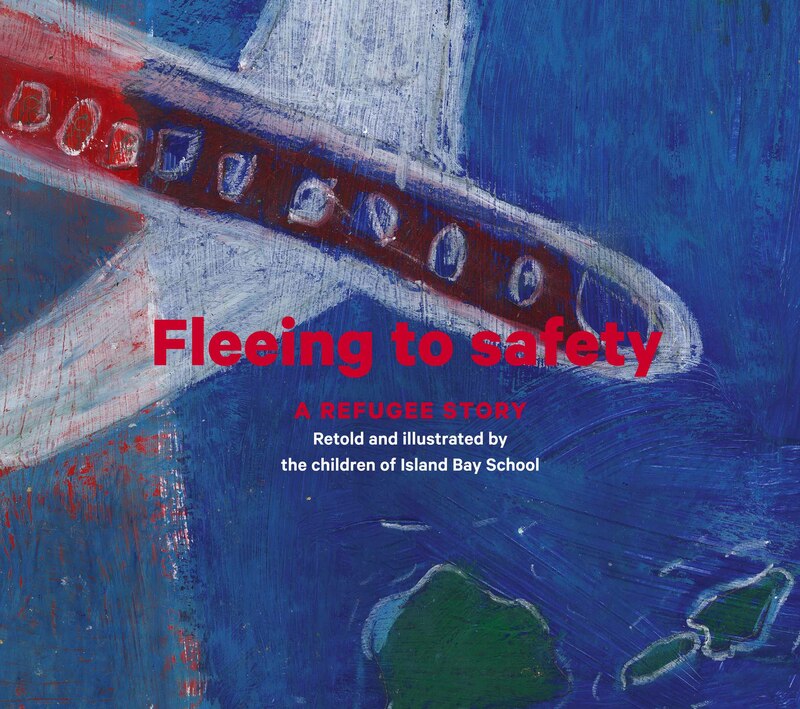 Just like other Make Foundation projects – ‘Just Want Home’, St Francis de Sales School; ‘What Is Home’, Island Bay School and our current project ‘Hear My Voice’, Wellington East Girls College – Seatoun School’s ‘Leaving Home’ project owed its success to the support and commitment of the school community, staff, students, parents and volunteers.  Much is lost when people flee their homes in the face of war, persecution or natural disaster. But cultures are resilient and emerge afresh in the new lands their carriers journey through. For many migrants and refugees, it is the rhythms, textures and aromas of their past that strengthen fresh roots and a sense of belonging in new their homes. In a city as diverse and vibrant as Wellington, new cuisines can open doors on unexplored cultures and rich stories. It’s these stories that are the inspiration behind ‘Welcome Home’. Logan Brown’s Wellington on a Plate event which runs over 8 evenings between Tues16th – Fri 26th Aug.
As part of his research Head Chef Shaun Clouston visited the homes of migrants from Myanmar, Iran and Egypt. 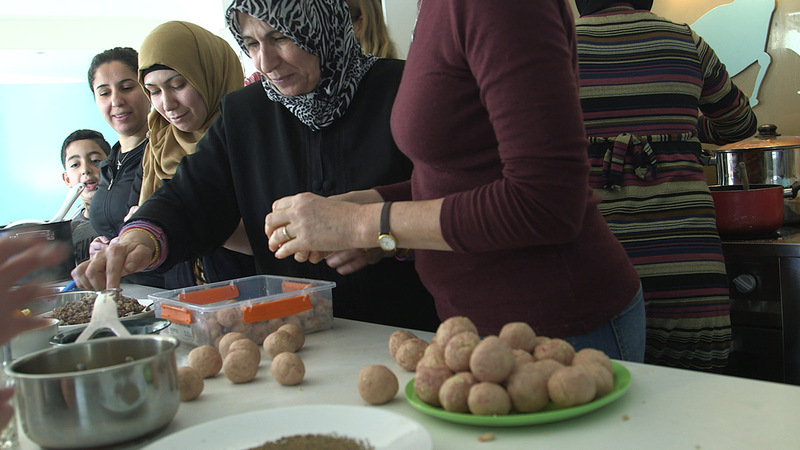 And when he contacted Make Foundation co-founders Michel Alkhouri and Michelle Carlile-Alkhouri in search of Syrian chefs, a new door opened and he quickly found himself co-hosting the charity’s ‘Cooking Up A Friendship’ day. “The idea was to create an opportunity to learn, share and come together with new friends with the intent of creating at least one skill-exchange opportunity for each participant by the end of the day,” says Michel. Eight Syrian, Iraqi & Kiwi women made up the small gathering alongside Shaun, Michel and a bunch of amused children who mucked in to hurry proceedings along. Cooking Up A Friendship is already reaping benefits for its participants. Head Chefs Shaun and Mona are preparing Logan Brown’s kitchen for the culinary delights that will make up ‘Welcome Home’, and the Kiwi women who attended are teaching their new Syrian friends how to drive. But that’s not all, as well as creating new friendship opportunities, the day of learning, sharing and celebration strengthened friendships already in the making. Tima, Michelle, Nahreen and the kids – Samo, Carlos, Luis, Luka and Naia – went to the zoo. They’re now planning their next adventure.